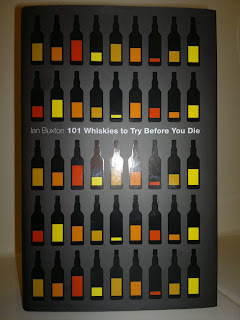 This week I’ve been reading this entertaining book from the knowledgeable Ian Buxton, who does indeed know his whisky. 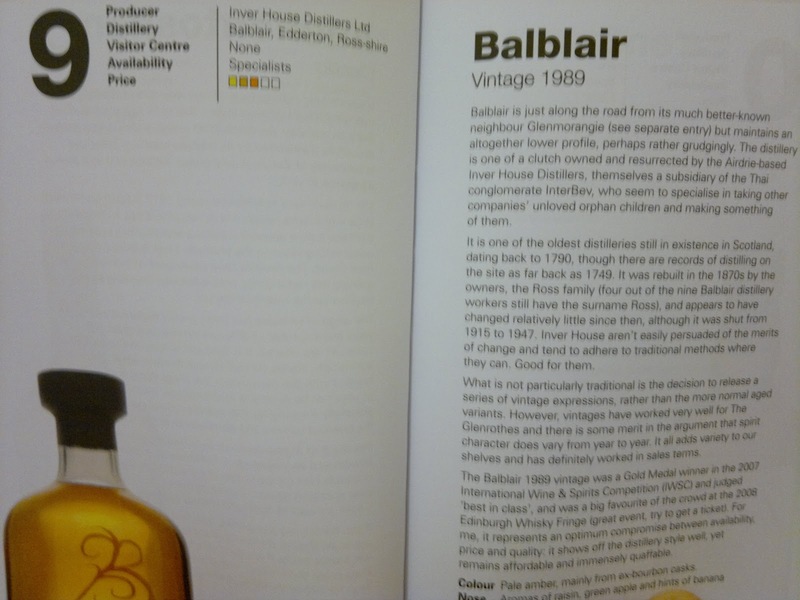 The sizing is ideal for carrying around and swish modern design carries on into the book itself, which is kind of ironic as Ian lands a few blows during the text at the marketing men who dominate many whisky brands today. 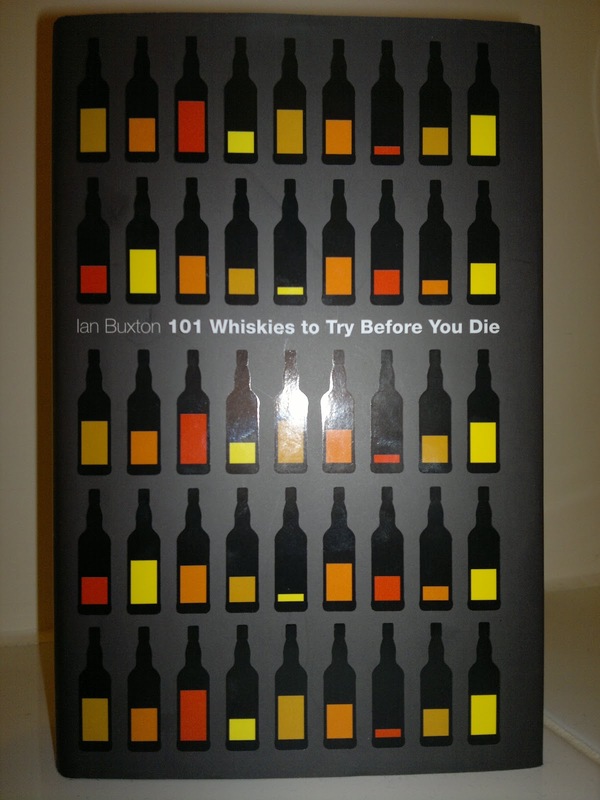 Normally whisky books are tiresome, bland, stuffy affairs that may put you off reading again or browsing malt tasting notes or visiting another distillery. Thankfully this one isn’t. I actually had the opportunity to attend a book launch/talk from Ian at the Edinburgh Book Festival, but unfortunately didn’t make it. Upon reading this delightful book, I regret that fact even more now. 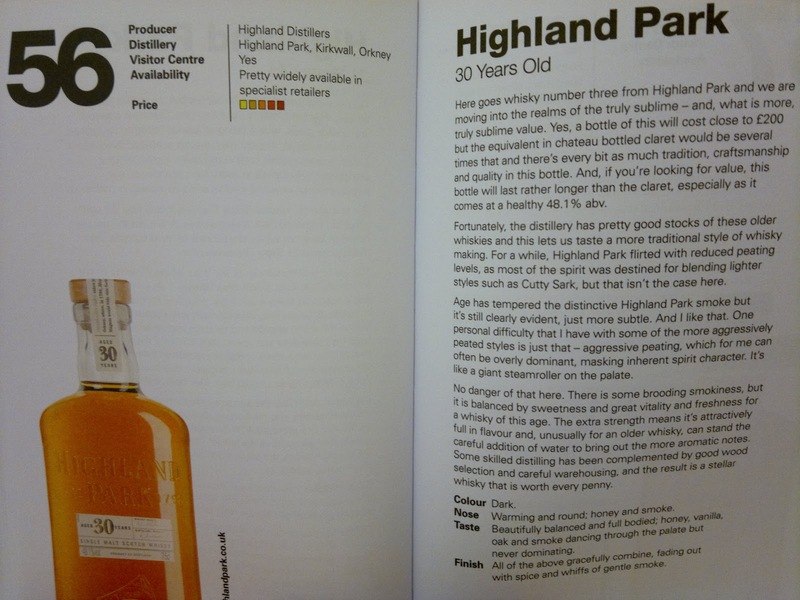 Part of its appeal is that the author cuts through the mystery and bull about whisky to provide informative, insightful comments about the distillery, their claim to fame and what makes this malt worth checking out. Ian doesn’t claim that these are the best whiskies available, rather than this journey will ensure you appreciate the range of drams and flavours from across the world. And he’s consulted many of his knowledgeable colleagues for their desert island drams, to create a spectrum dominated by Scotland and America, but one that includes India, England and of course, Japan. It didn’t take me too long to romp through this book, but I know it’s one I can fish out next time I’m looking for a suggestion or confronted by a formidable armada of bottles. Yes, this wee gem will guide me through some painstaking moments. Ian did set up some ground rules, so you won’t find any special limited editions and four figure bottles here. 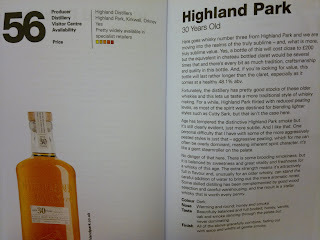 That’s great and makes this all the more accessible; it’s writing such as this that will open up whisky to new enthusiasts. 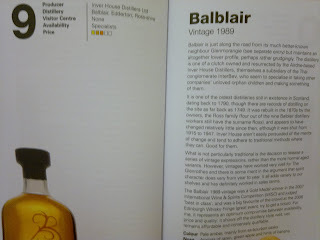 Upon finishing the book for now, it confirms that my journey into whisky has only really just begun. There’s a huge amount out there to experience and this handy companion even provides suggested websites, retailers and which distilleries have visitor tours. Marvellous stuff!